Founded in 2003 by British designer Zandra Rhodes, the Fashion and Textile Museum is housed in a South-American-looking building designed by Mexican architect Ricardo Legorreta. 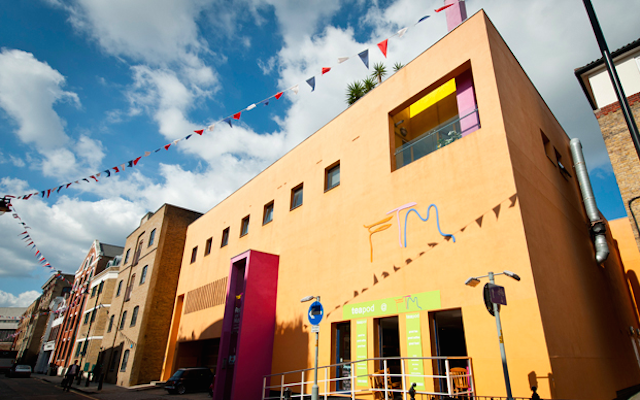 The museum is operated by Newham College, which turned it into a cutting edge research centre for contemporary fashion, textiles and jewellery in London. It has a rich programme of changing exhibitions, specific events and creative workshops.